This section will be updated when system level changes are made to Beta. There are currently no updates. Data is not backed up. None of the data on Beta is backed up. The data that you keep in your home directory, /tmp or any other filesystem is exposed to immediate and permanent loss at all times. You are responsible for mitigating your own risk. ARC-TS provides more durable storage on Turbo, Locker, and Data Den. For more information on these, look here. Beta is intended only for non-commercial, academic research and instruction. Commercial use of some of the software on Beta is prohibited by software licensing terms. Prohibited uses include product development or validation, any service for which a fee is charged, and, in some cases, research involving proprietary data that will not be made available publicly. Please contact hpc-support@umich.edu if you have any questions about this policy, or about whether your work may violate these terms. The Beta high-performance computing system at the University of Michigan has been built to provide a preview of the Great Lakes HPC cluster. Beta has the same security stance as the Flux cluster. Secure access – All access to Beta is via ssh or Globus. Ssh has a long history of high-security. Built-in firewalls – All of the Beta computers have firewalls that restrict access to only what is needed. Unique users – Beta adheres to the University guideline of one person per login ID and one login ID per person. Multi-factor authentication (MFA) – For all interactive sessions, Beta requires both a UM Kerberos password and Duo authentication. File transfer sessions require a Kerberos password. 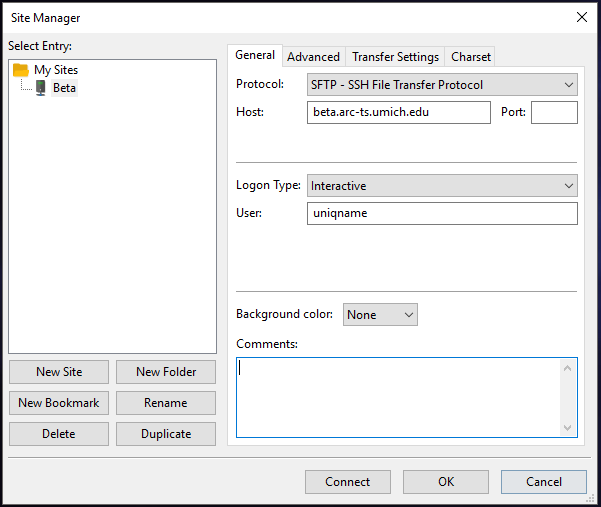 Private Subnets – Other than the login and file transfer computers that are part of Beta, all of the computers are on a network that is private within the University network and are unreachable from the Internet. Flexible data storage – Researchers can control the security of their own data storage by securing their storage as they require and having it mounted via NFSv3 or NFSv4 on Beta. Another option is to make use of Beta’s local scratch storage, which is considered secure for many types of data. Note: Beta is not considered secure for data covered by HIPAA. 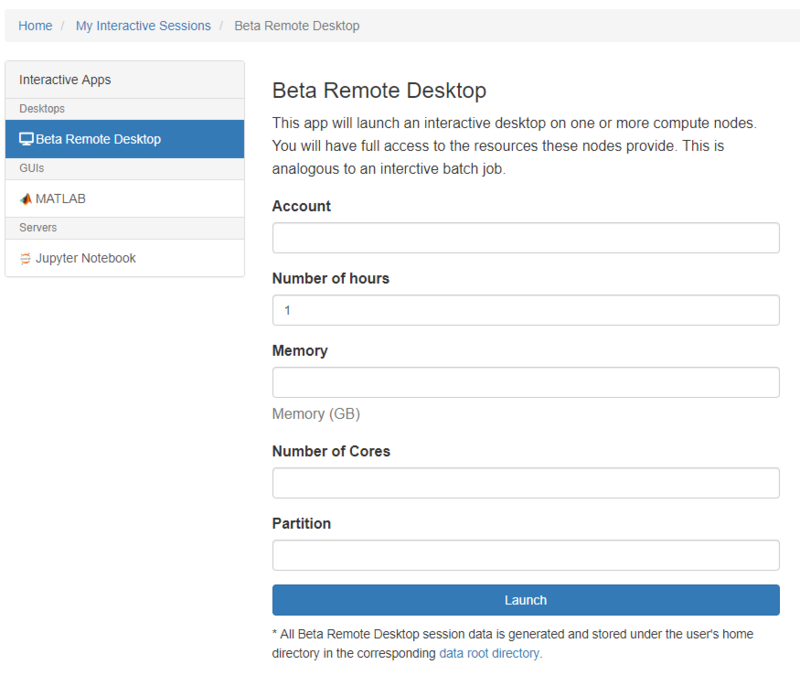 The Beta cluster uses the Lmod modules system to provide access to centrally installed software. If you used a cluster at UM previously, then you should review the documentation for the module system as we have changed the configuration to match that used at most national clusters and most other university clusters. You must use Duo authentication to log on to Beta. Get more details on the Safe Computing Two-Factor page and enroll here. 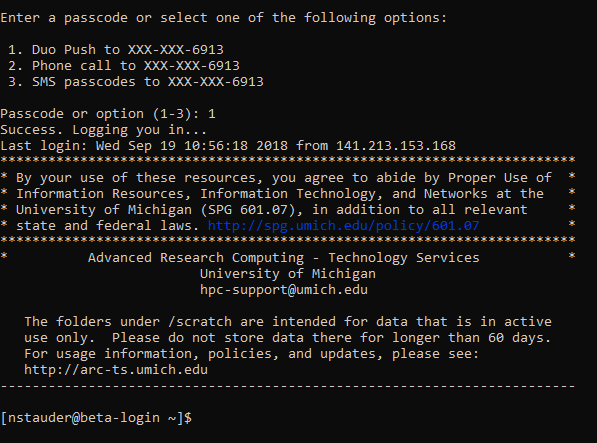 Launch PuTTY and enter beta.arc-ts.umich.edu as the host name, then click open. 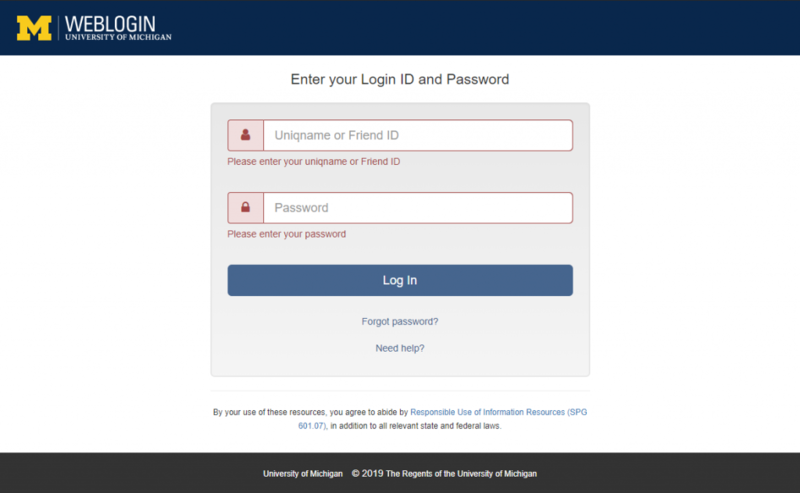 The Globus endpoint for Beta is “umich#beta”. 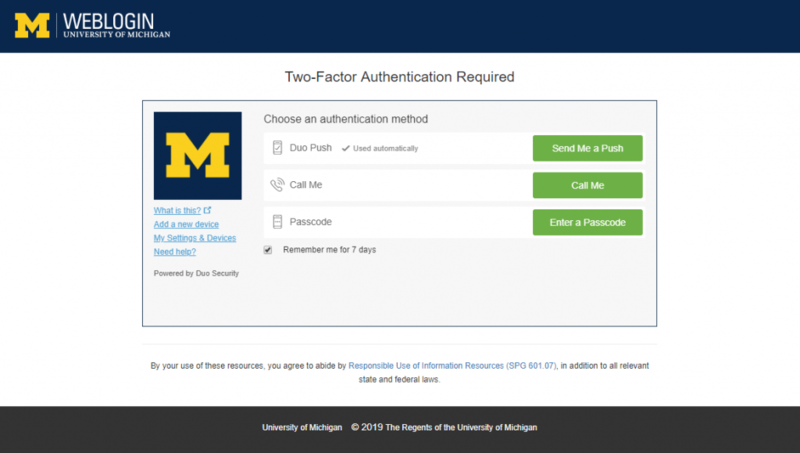 Once you are ready to transfer files, enter “umich#beta” as one of your endpoints. A non-standard use of Globus Online is that you can use it to copy files from one location to another on the same cluster. To do this use the same endpoint (umich#beta as an example) for both the sending and receiving machines. Setup the transfer and Globus will make sure the rest happens. The service will email you when the copy is finished. This is a simple guide to get your jobs up and running. For more advanced Slurm features, see the Slurm User Guide for Beta. If you are familiar with using the resource manager Torque, you may find the migrating from Torque to Slurm guide useful. 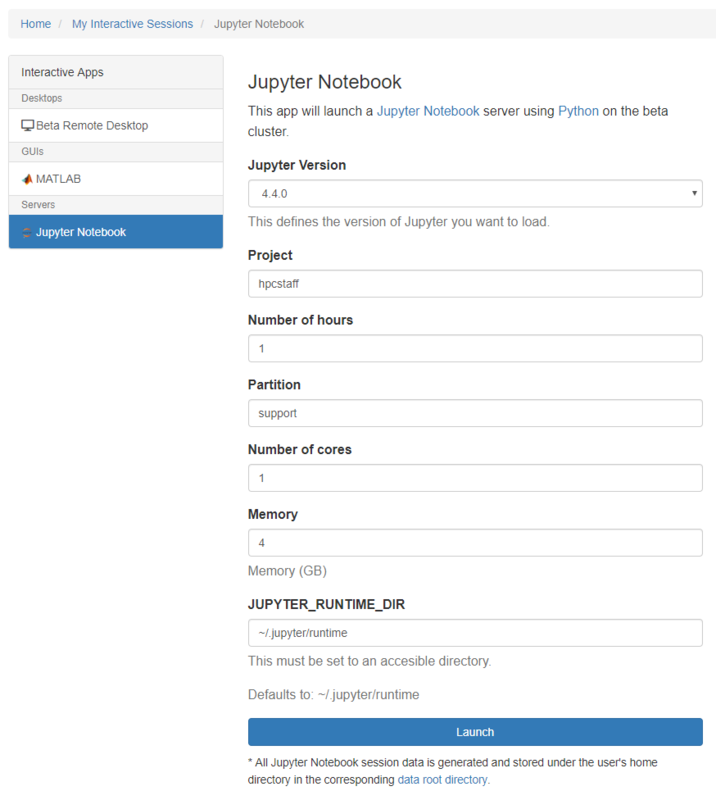 Most work will be queued to be run on Beta and is described through a batch script. The sbatch command is used to submit a batch script to Slurm. To submit a batch script simply run the following from a shared file system; those include your home directory, /scratch, and any directory under /nfs that you can normally use in a job on Flux. Output will be sent to this working directory (jobName-jobID.log). Do not submit jobs from /tmp or any of its subdirectories. NOTE If you will be using licensed software, for example, Stata, SAS, Abaqus, Ansys, etc., then you may need to request licenses. See below table of common submission options for the syntax; in the Software section, we show the command to see which software requires you to request a license. Please note that if your job is set to utilize more than one node, make sure your code is MPI enabled in order to run across these nodes and you must use srun rather then mpirun or mpiexec. More advanced job submission options can be found in the Slurm User Guide for Beta. 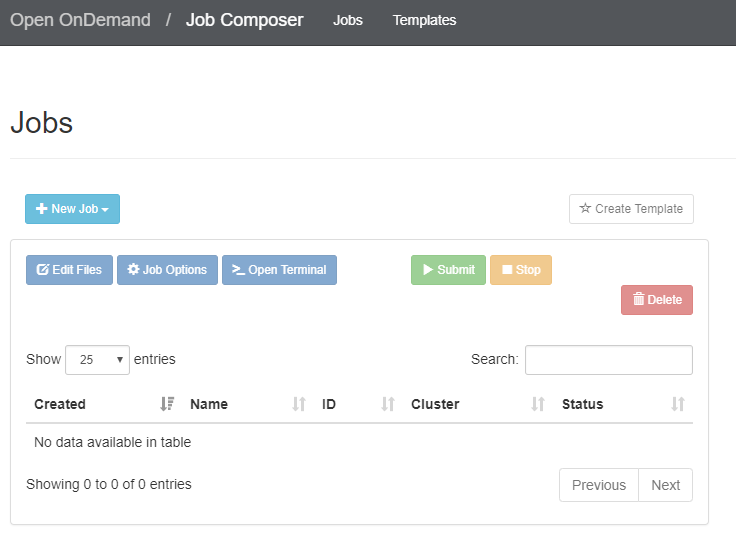 Beta is a preview cluster that allows users to become familiar with SchedMD’s Slurm Workload Manager, which will be used in our upcoming Great Lakes cluster. All standard compute nodes in the Beta cluster have 16 core Intel(R) Xeon(R) CPU E5-2670 processors at 2.60GHz and 64GB memory. There is one GPU node with 8 K20x GPUs. 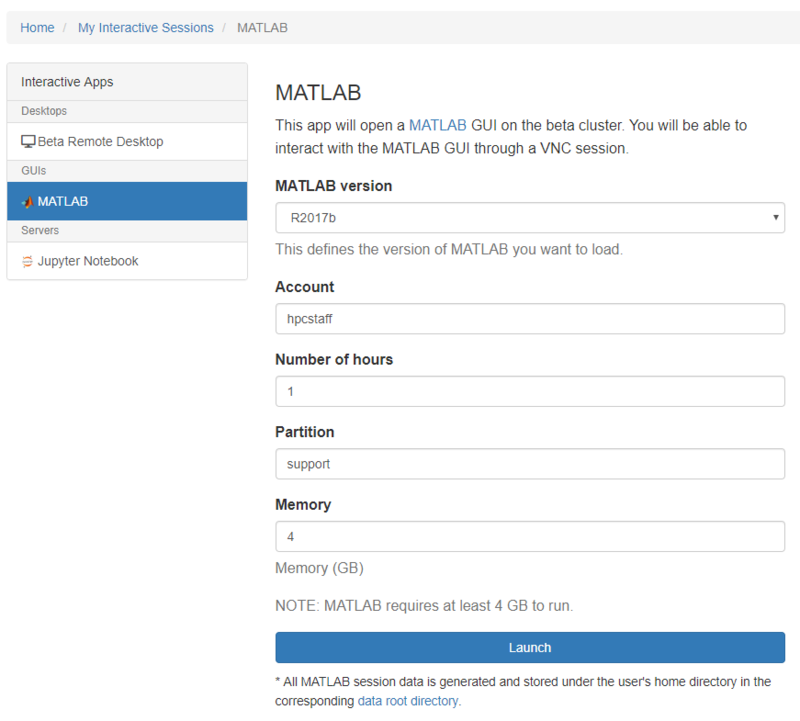 Beta will leverage some existing infrastructure (minimal software via modules, storage, etc).